Weather down; hair up! Messy updos are fun and hair ribbons take them to a whole new level. The type of ribbon you use and the way you use it can make or break a hairstyle. Check out these easy ways to add effortless beauty to a cloudy or rainy day. This is a tiny detail that makes a big impact. 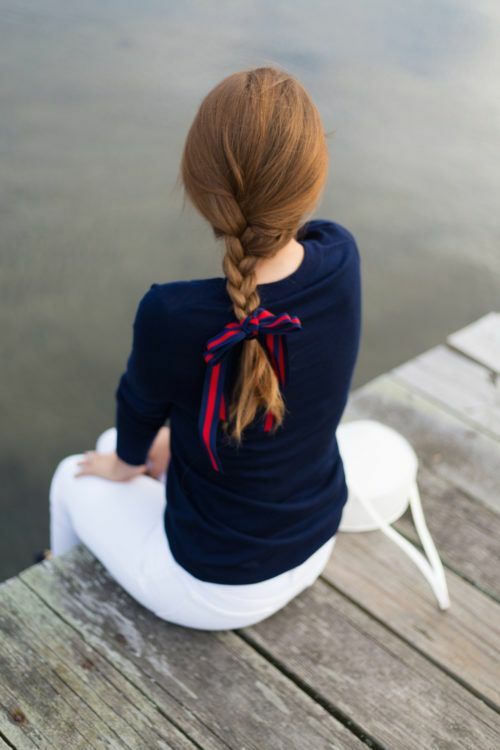 Take a look at our article on braids and then add a pretty bow. Secure braids with miniature rubber bands and then finish with hair ribbons. You can weave the ribbon through the braid, but we like to take the less-is-more approach. A simple bow will always do. Use a ribbon about the width of the bottom of your braid to keep it balanced. Another sweet option is to tie only the top half of your hair. Use longer hair ribbons and let the ends string down the length of your ponytail. Make sure the ribbon length is at least 2-3 inches shorter than your hair strands. 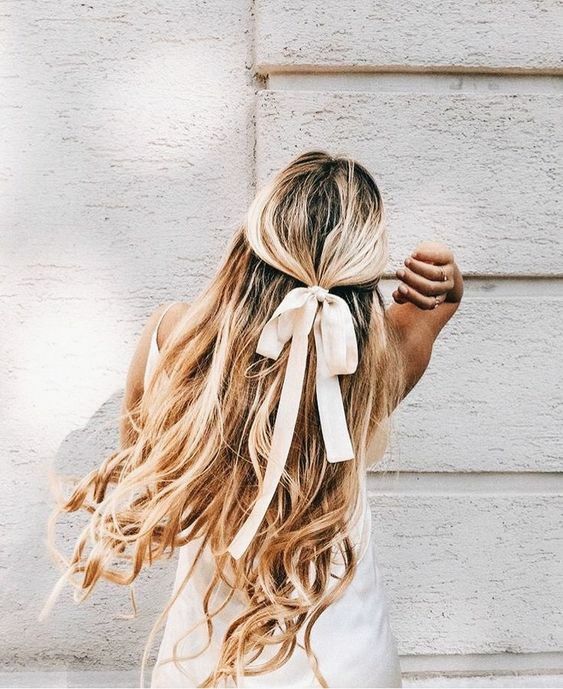 Curl your hair and let the ribbon get lost in wavy heaven. 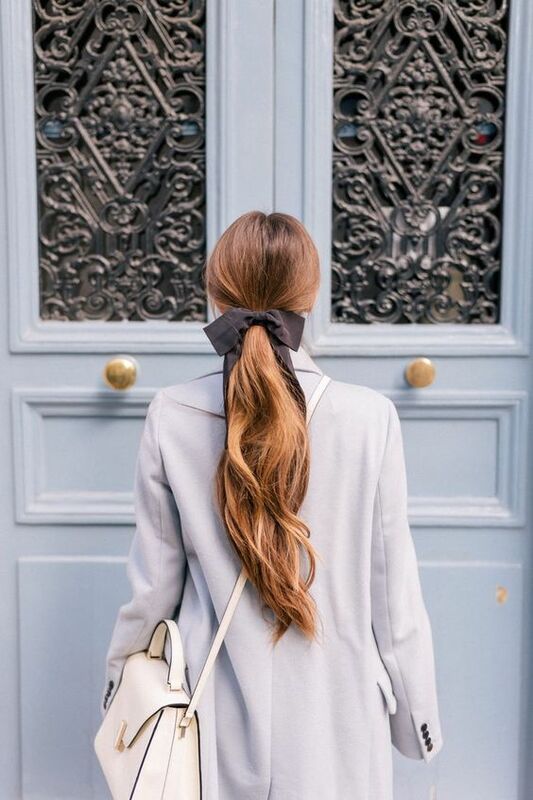 Ribbons are definitely another one of our favorite Winter accessories. If you have a wedding to attend or other formal event, a plain rubber band won’t do. Add tiny hair ribbons to a bun and let the ends string down about 12 inches or so. 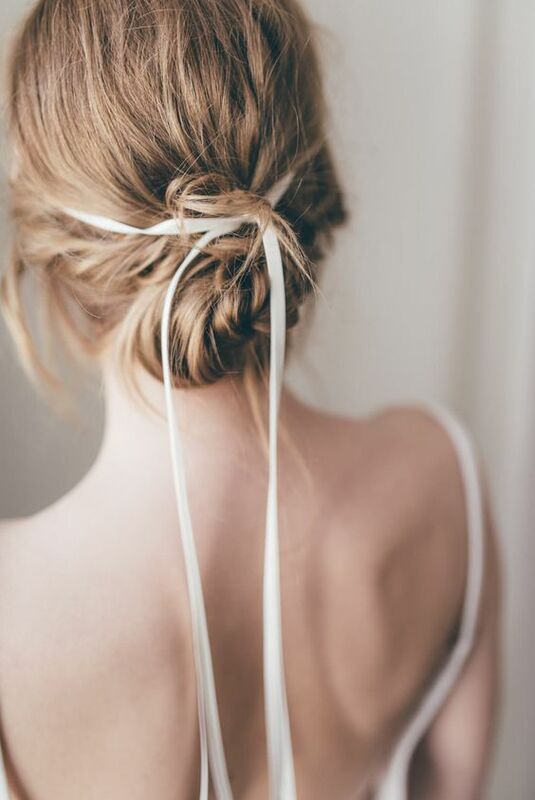 Tie the ribbon over your updo instead of around it. You can even wrap the ribbon around your head like a headband. Thin ribbon is fairly versatile when hair is up because it doesn’t call too much attention to itself. 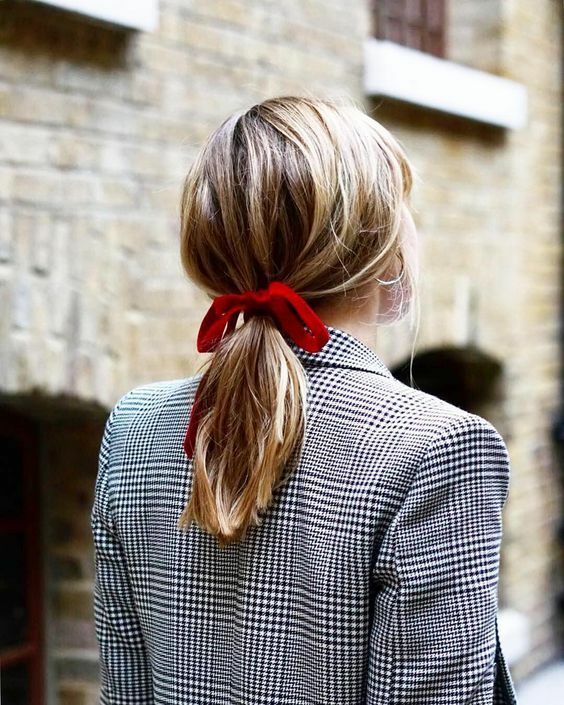 For work or dinner dates, a big bow can be quite dashing. 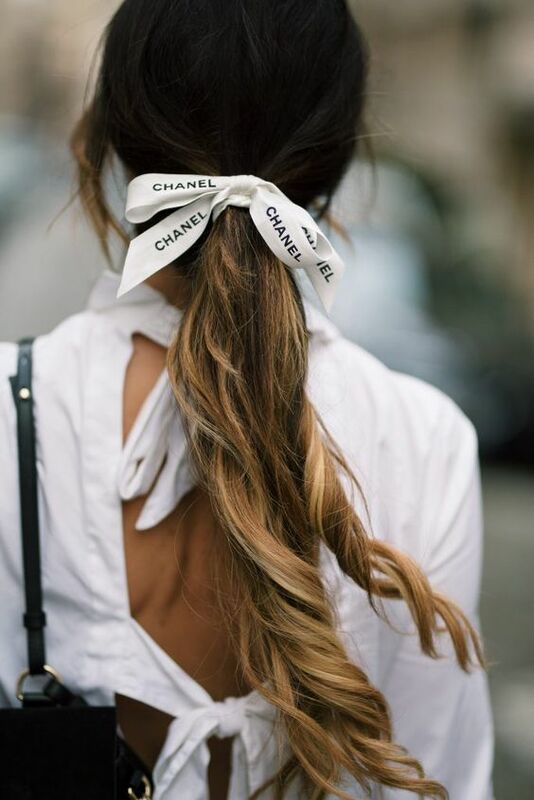 Use wide, silk hair ribbons on loose ponytails to let people know your hairstyle is on purpose. Take a low ponytail and pull out the ends just enough to give it some body. 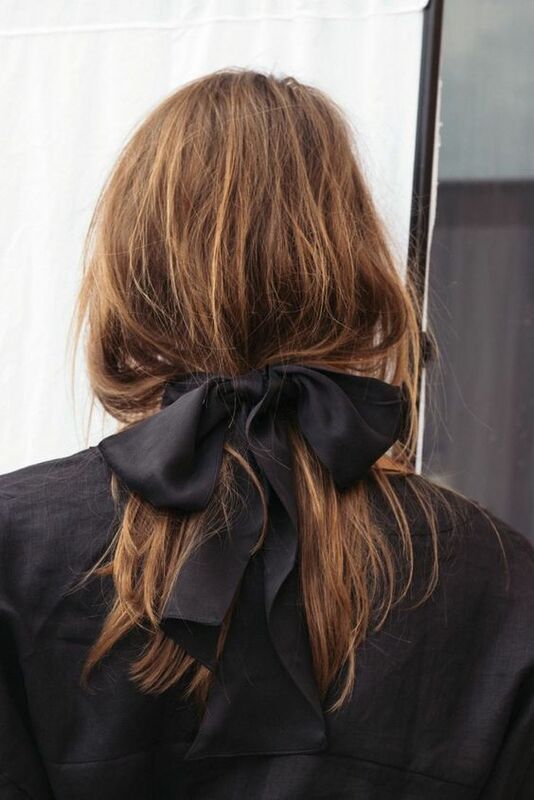 Use a big bow that extends just to the ends of the loose part. Be sure to focus on keeping a balance to everything. 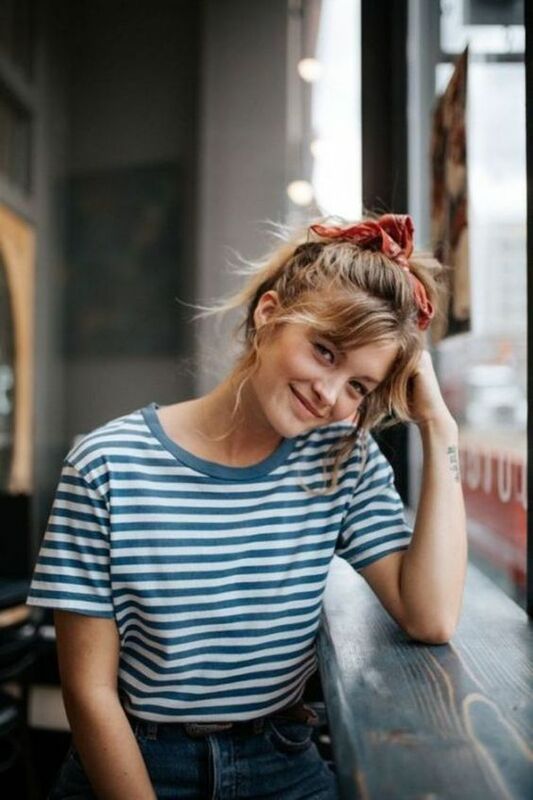 This is a fresh alternative to the standard hair scarf. 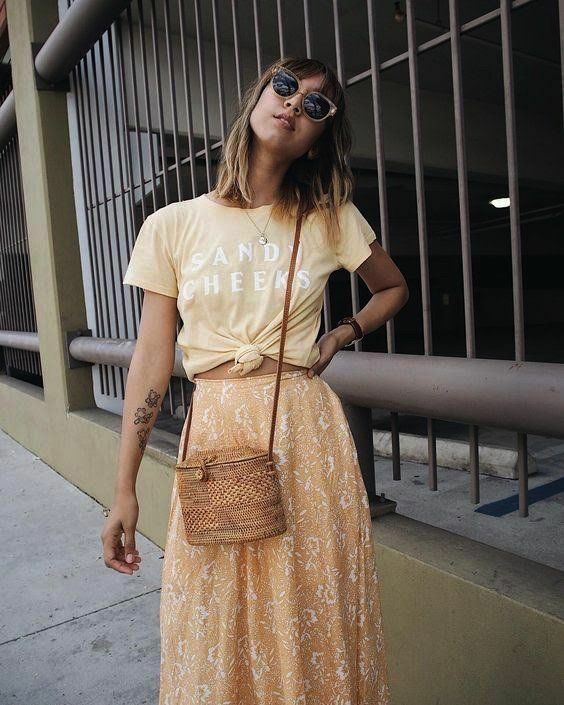 You can find ribbon just about anywhere. That doesn’t mean it will work in your hair. Use hair ribbons from fashion brands or in special fabrics. Use ribbon like a piece of statement jewelry. Look for ribbons in silk or velvet. You can also add a little couture into your closet affordably with ribbon from a favorite fashion brand. Don’t look for it online, this is the ribbon they use to box and bag items with. Love the lettering especially; if you can find it. If you work in an office, your hair is probably 80% dry shampoo and 90% up. Try adding velvet hair ribbons in bright red, dark blue, or sumptuous green. 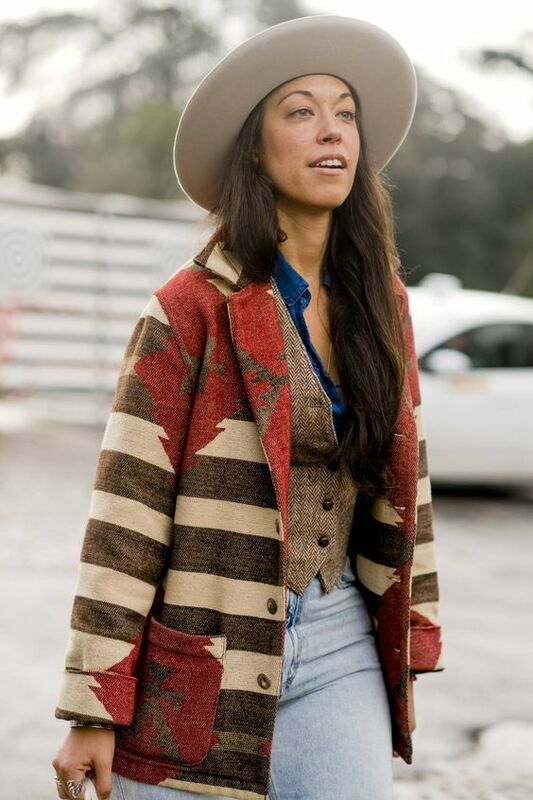 This look works perfectly with a shorts suit or double-breasted blazer. Velvet is classy and understated and flies under the radar even when standing out. It’s important to maintain your sense of femininity. Hair ribbons are a simple way to remind people that you care about your appearance. Worn the right way, they can enhance any hairstyle. Keep the fabric and balance in mind and tap into your natural beauty and youth!